PRICE REDUCED! 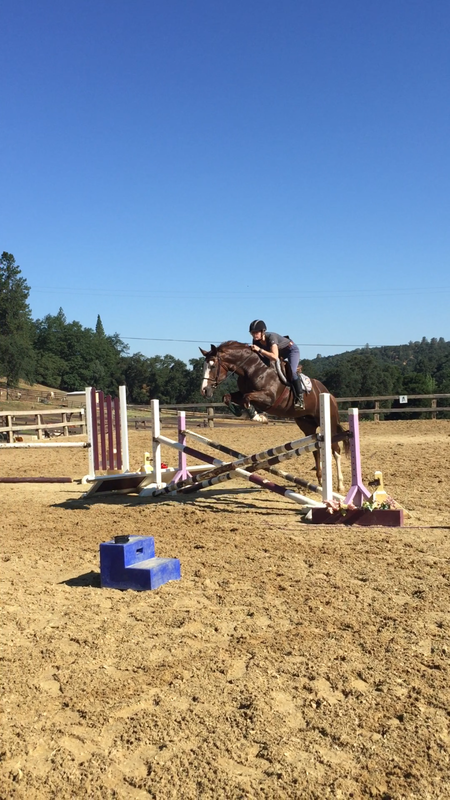 This is truly an exceptional horse. 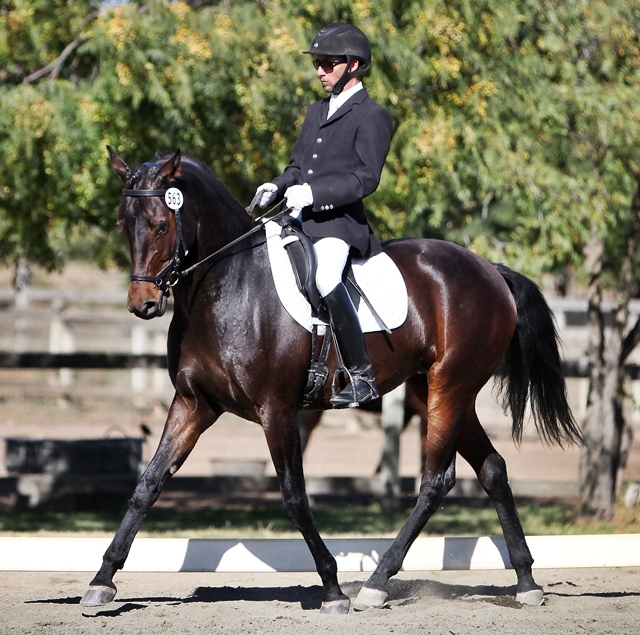 This combination of a fantastic temperament, beautiful movement, and rideability is hard to find anywhere. 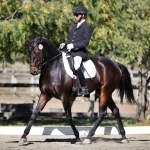 Rock Palace “Rocky” is a 17.1 H 2011 Imported Westphalian Gelding by the well known stallion Rock Forever, sire of Steffen Peters’ Grand Prix mount Rosamunde. 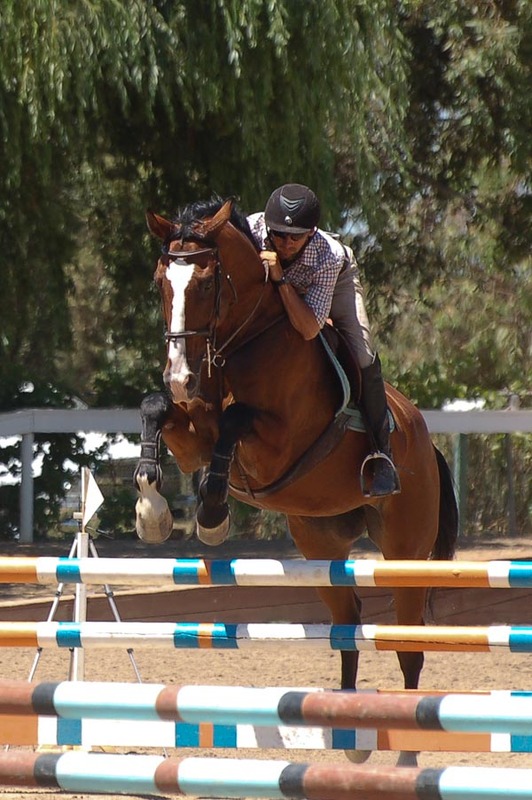 Rocky was 5 years old when purchased and imported by his Adult Amateur owner, who successfully showed him training level with scores in the 70’s in 2017. Mid-2018, Rocky went to a professional who showed him 1st level with ease and scores of 74% and 76%. 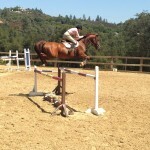 Currently Rocky is ready to show 2nd level, and is schooling all 3rd level work including lead changes. 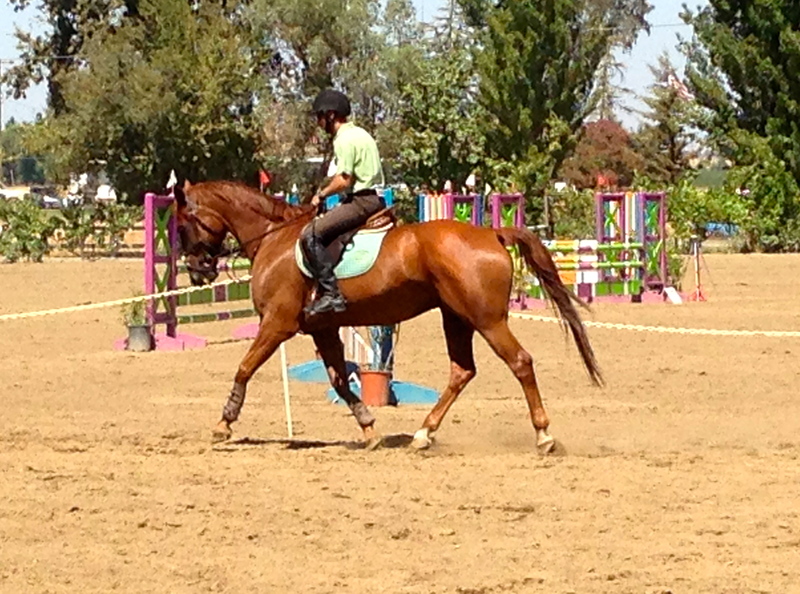 This horse has supple elastic movement in all 3 gaits, fluid and correct with lots of expression. 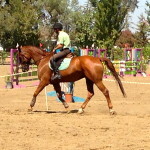 His temperament on the ground is phenomenal and is very easy to manage at home or away. 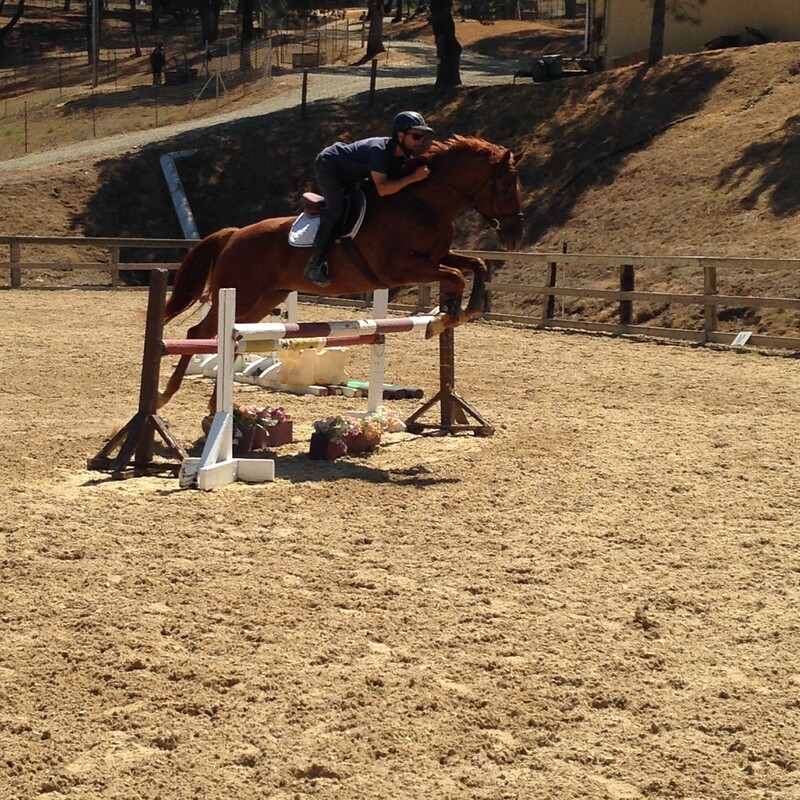 Under saddle Rocky is light and forward, and a lot of fun to ride! 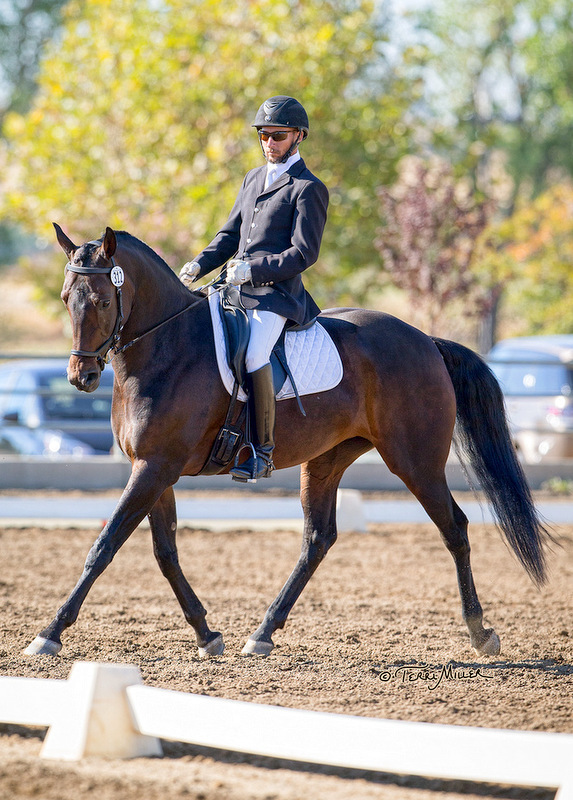 In his current professional training program, this horse has been incredibly willing and easy to bring along. 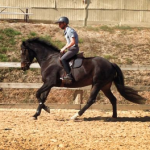 He would be an amazing horse for a professional or for an ambitious experienced young rider or adult amateur in a training program. 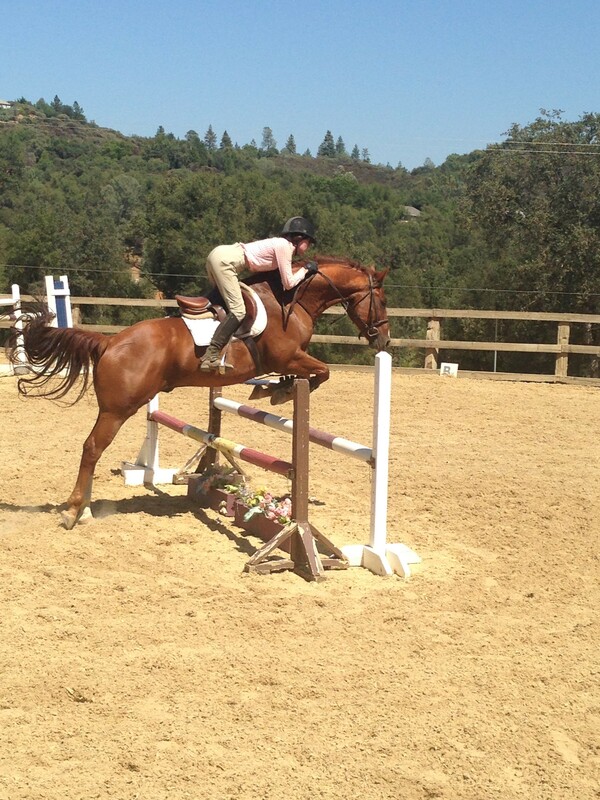 He has also been ridden occasionally by an experienced junior rider while in our barn. 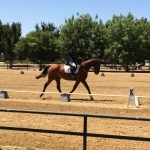 He is shown with no special prep, no lunging. 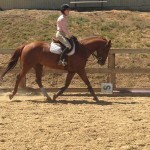 Rare mix of a lap dog temperament in an FEI quality horse! Priced at $75,000. Located in Placerville, Ca. 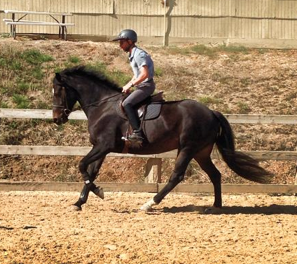 Amateur friendly grey Arab gelding, by Makhnificent KA out of a Thee Desperado daughter. 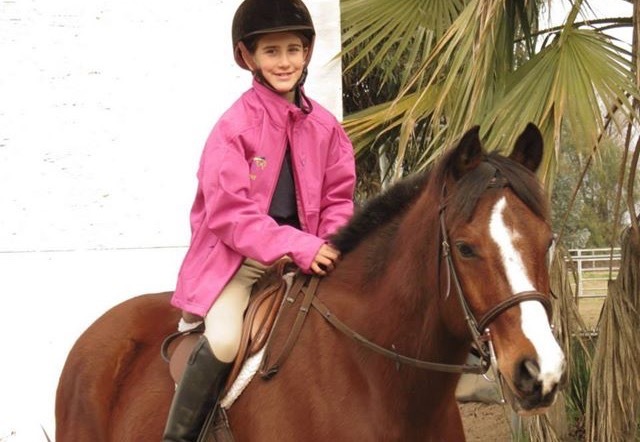 Noufous is the perfect package for a young rider or a small amateur rider. 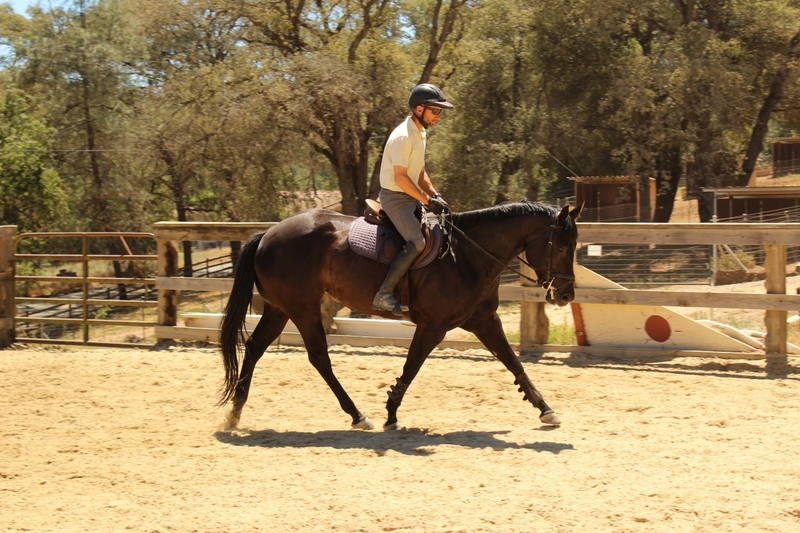 A flashy mover, light and forward to ride, with a quiet temperament. 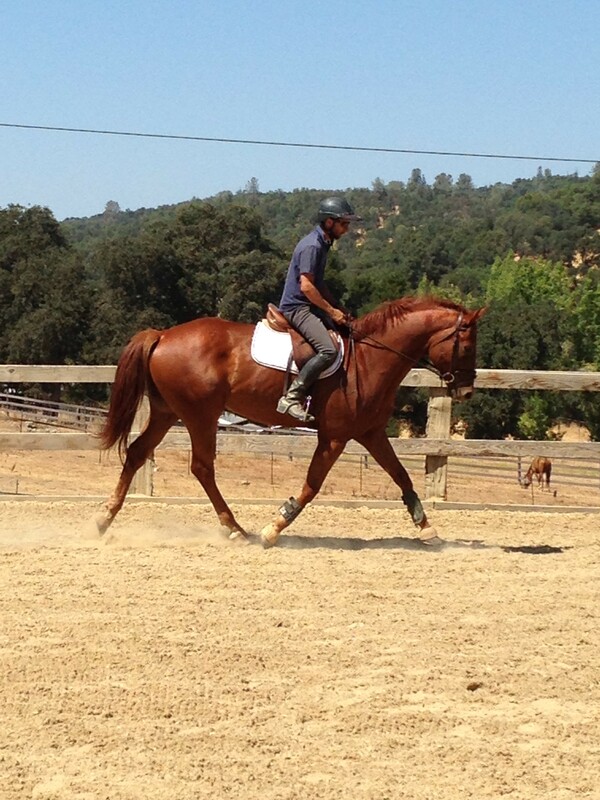 He is very easy to handle on the ground, loads well into a trailer, and is great for the farrier. Currently barefoot. 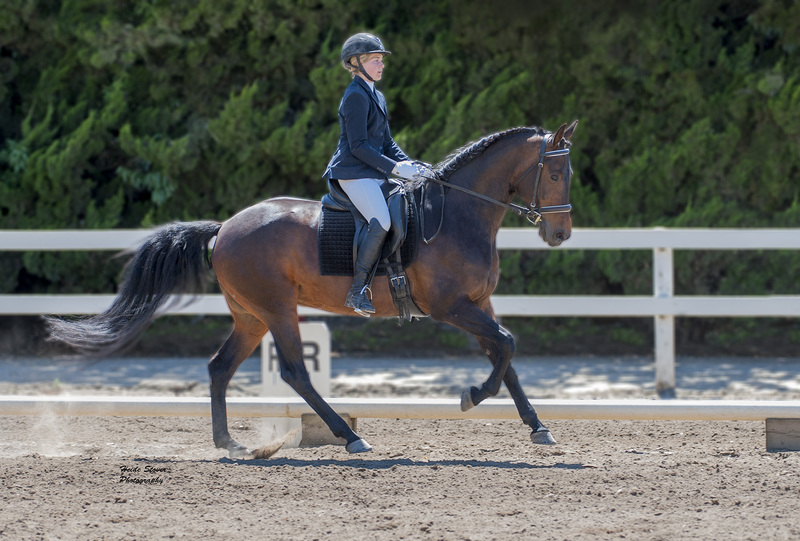 Noufous has beautiful big movement – a huge overstep in the walk, a trot with a lot of expression and natural suspension, and an easily rideable canter. He seems to really enjoy time on the trail and has been exposed to water crossings, hill work, traffic, livestock, to name a few. 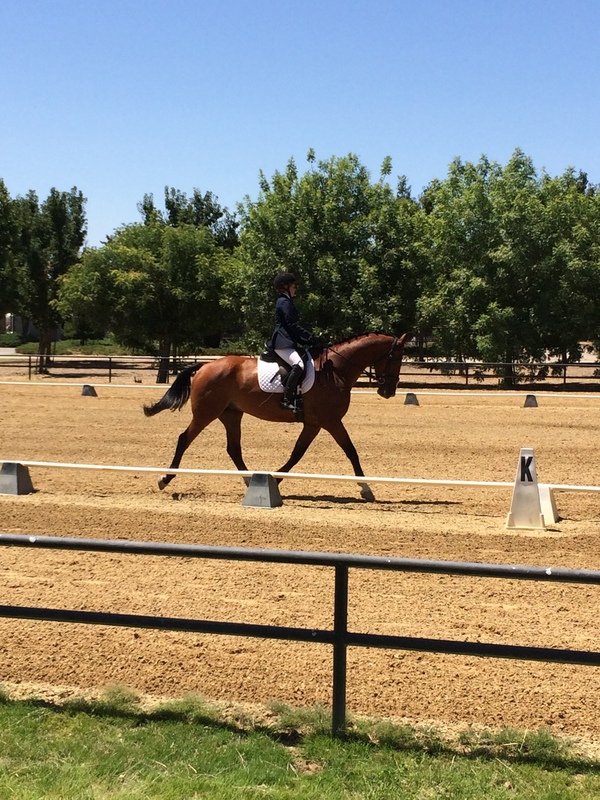 Noufous has been ridden Western and English, and he has shown through 2nd Level in Dressage. 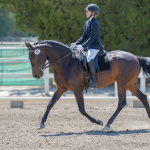 He is currently in professional dressage training, where he is making great progress with a solid work ethic and a willing attitude. 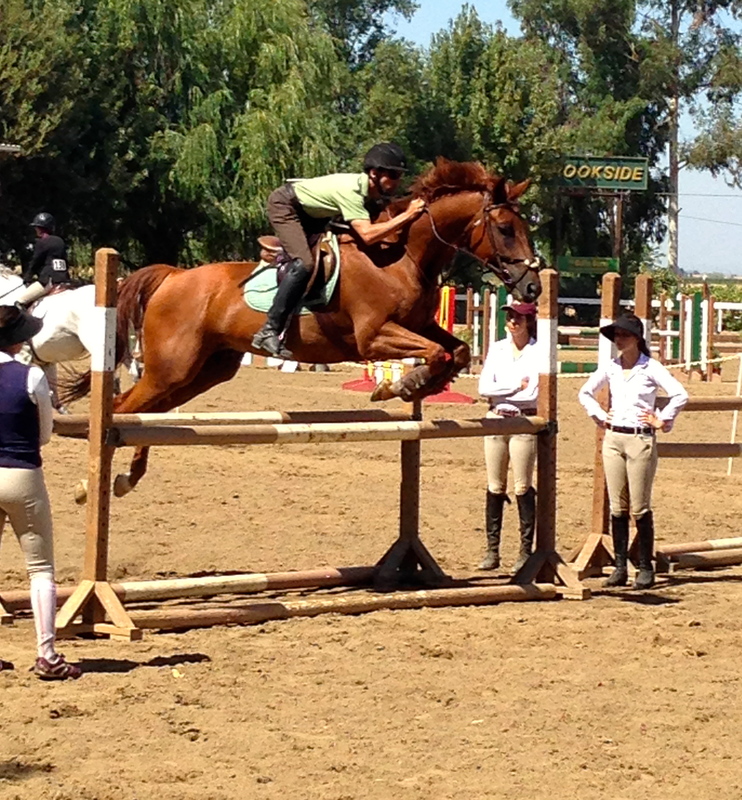 He also has siblings/cousins competing in Endurance. 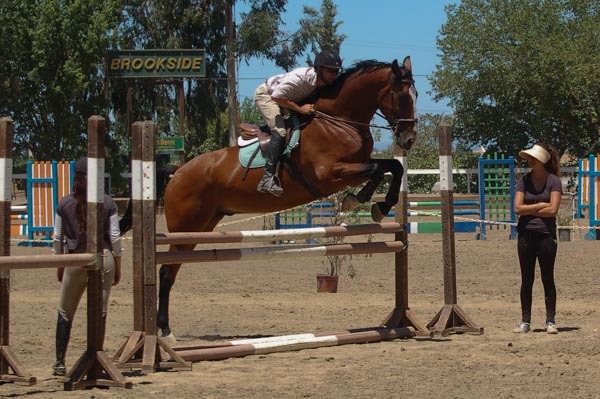 For sale for the first time by his breeder, Noufous is a great find. 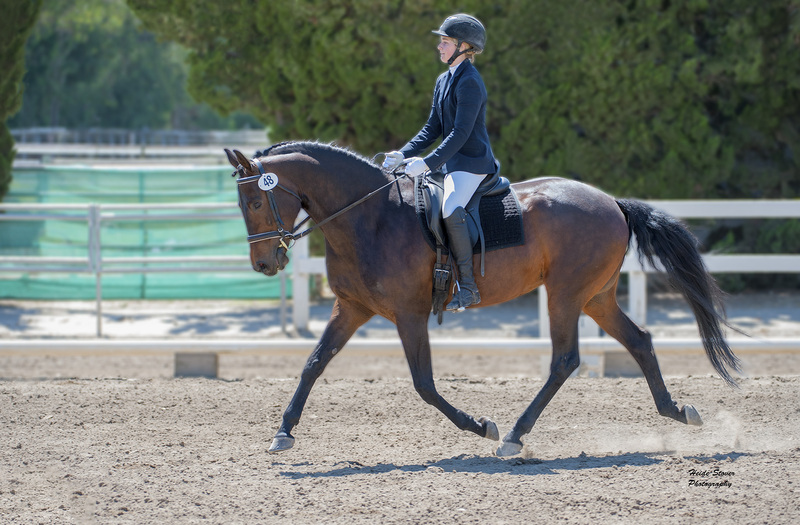 He is pretty, he is easy-to-handle on the ground and under-saddle, he has been out-and-about and exposed to lots already, and he has a solid dressage foundation as a basis for anything his future might bring with his new owner. Asking $10,000. Located in Placerville, Ca. 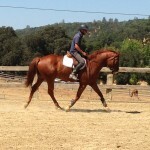 Tahoe is a 2010, 15.2 hand well bred AQHA registered mare by Mr. Elusive. 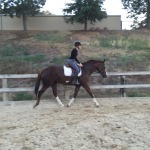 Very sweet and straight forward mare and coming along quickly in her training. Light to the aids and has plenty of forward. Would be a great project for an experienced junior or adult. 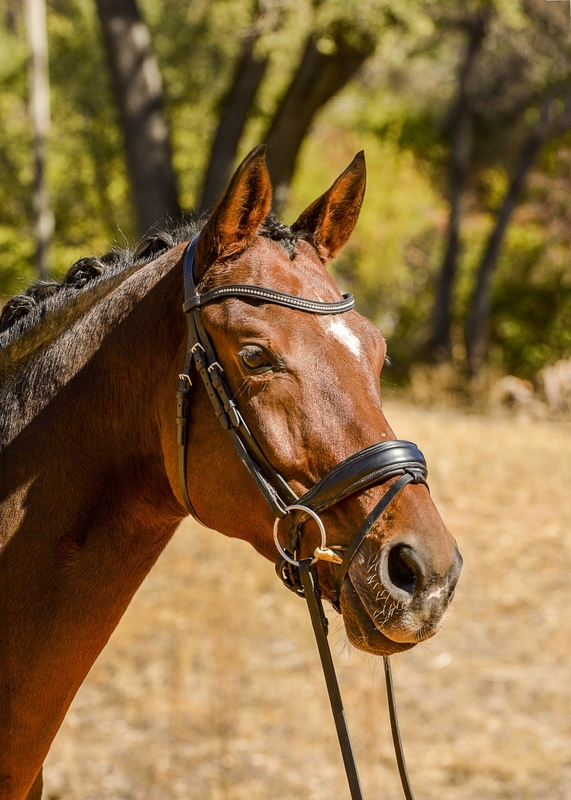 Could excel as a pleasure or sporthorse. 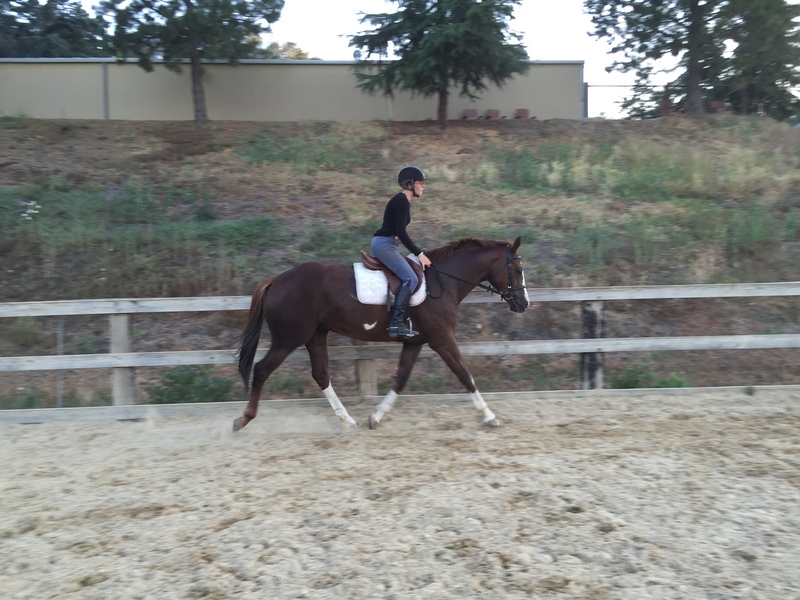 She has had a 3 month restart with a dressage foundation and is ready to go any direction. Personable on the ground and very easy to manage. 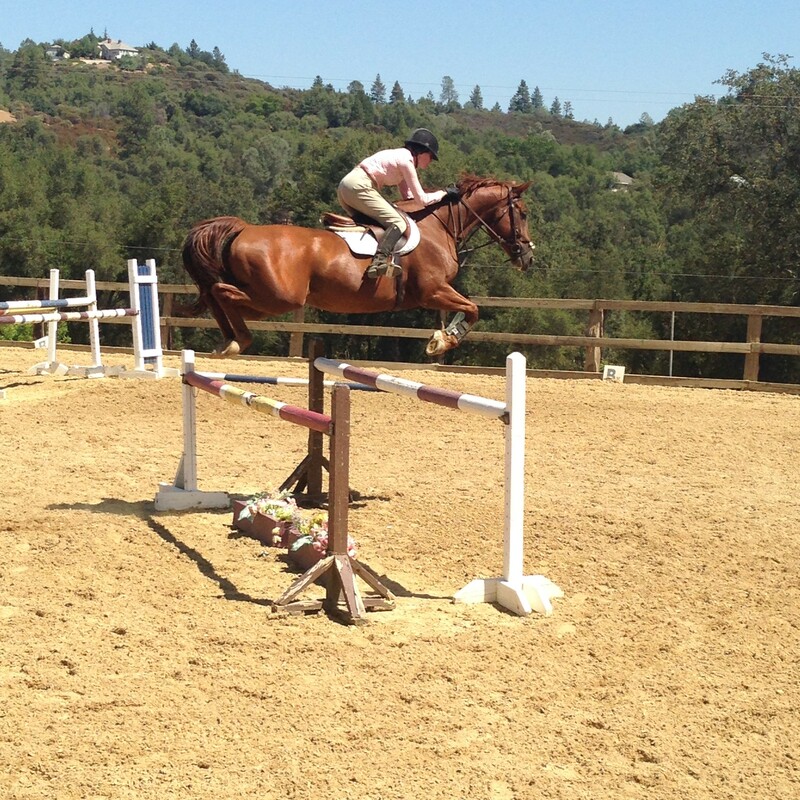 Great all around horse and has been a pleasure to have in the barn! Owner asking $6500. 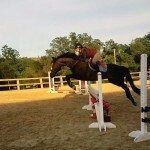 7 year old registered warmblood gelding. 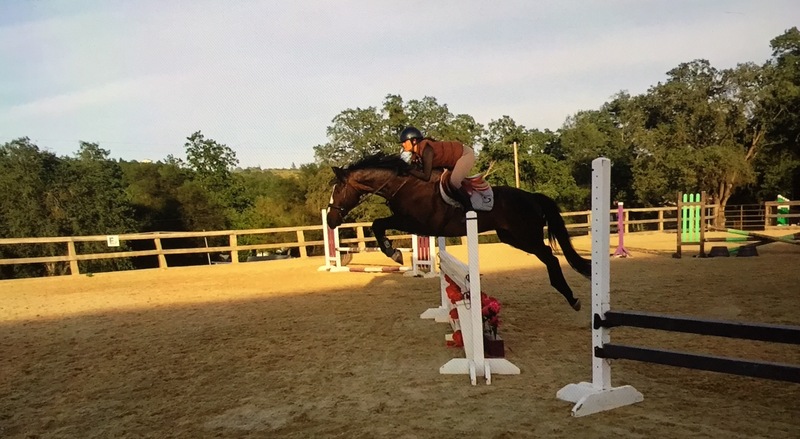 Samwise is a very sweet and honest horse that has recently been restarted and is enjoying his new job over fences. 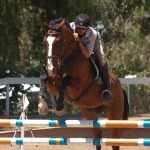 He has been in full training for about 10 months and is in a good place to find his next rider. 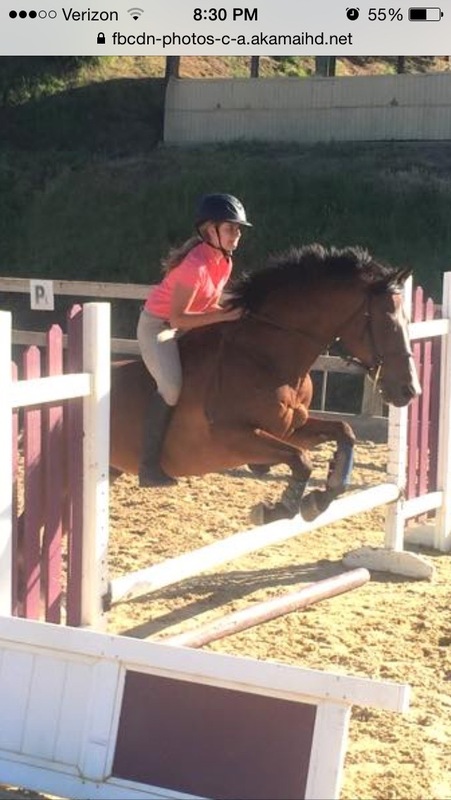 Super simple ride over fences, honest and brave to the fence. 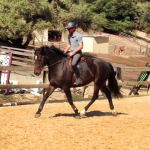 Samwise is definitely a push ride and needs a rider willing to keep him forward. Has green changes both directions. 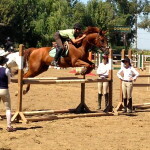 He would make a great project for a junior on a budget in a training program. Samwise has limited show miles but he has been on many field trips and handles change and travels well. 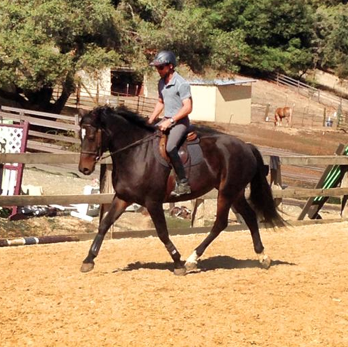 Finding the right home for Samwise is the owners priority. 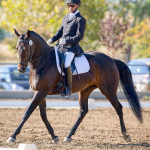 Seller has the right to select buyer based on best match for horse. 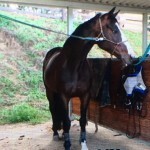 Asking $14000. 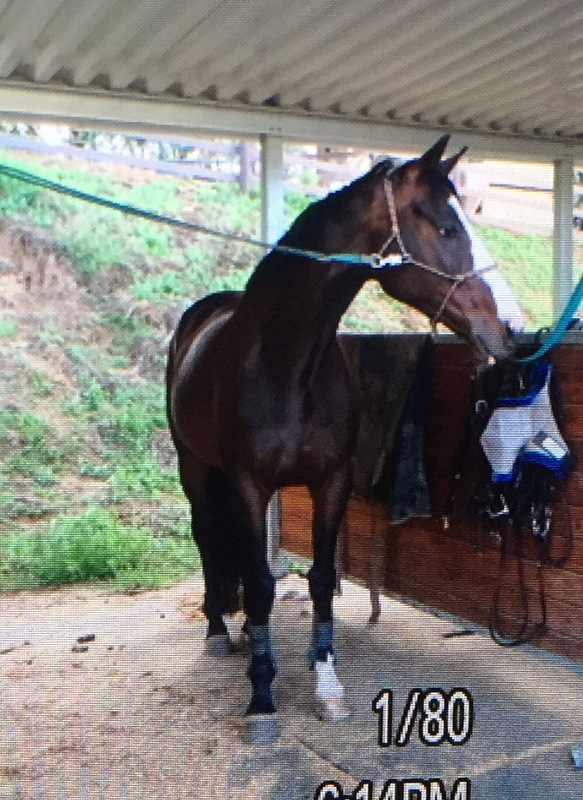 Gorgeous 8yo warmblood mare by Sir Caletto ready for her next home. 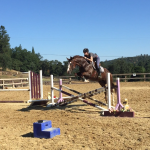 Her ideal owner would be an amateur or junior looking to ride in the hunters, jumpers, or eventing. 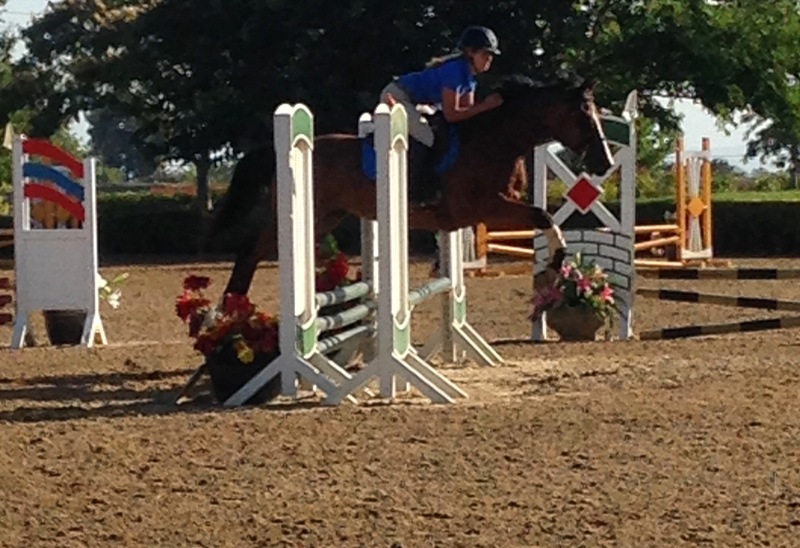 Scopey and forward over fences, she has her own motor, and has lots of show miles in the 2’3”-2”6 rings. 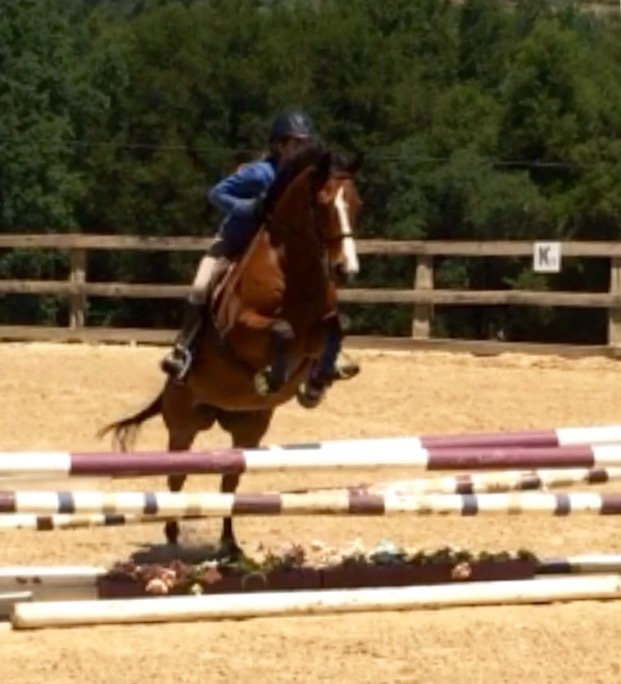 Easily capable of 3’6” with additional training. She has changes started in both directions. 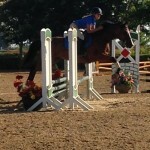 Owner was focused on eventing last year and did very well on her with blues in the intro levels. 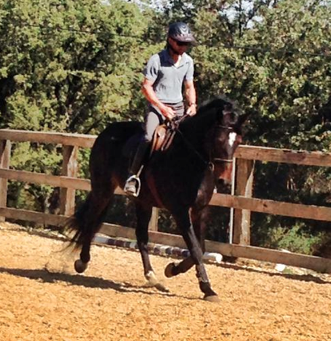 Stella is lovely out on the trail and the same horse at and away from home. Travels, loads, clips, ties, and shoes without an issue. 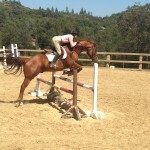 No buck no bolt. 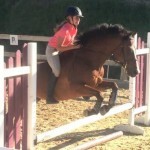 Owner loves the horse but is wanting to move to a school master type ride. 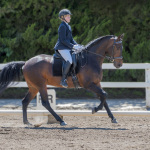 Seller has the right to select buyer based on best match for horse. Asking $18,000. 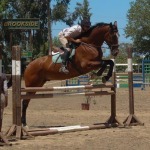 2009 Appendix Mare made for the Hunter Ring. 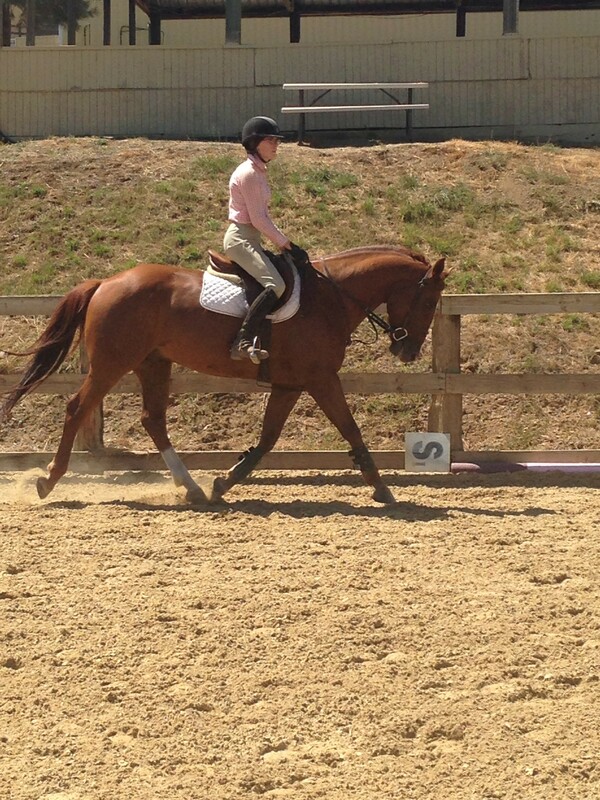 Flashy with great conformation, light aids, super scopey over fences and cute moving on the flat. 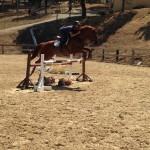 Hannah is in full training now and really stepping up to the job. 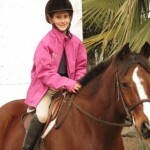 Would be a great investment for a professional or an experienced amateur as a resale project. 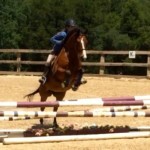 She is a quiet safe ride and would be suitable for an Amateur or Junior in a training program. Motivated seller asking $9500. More photos and video coming soon.